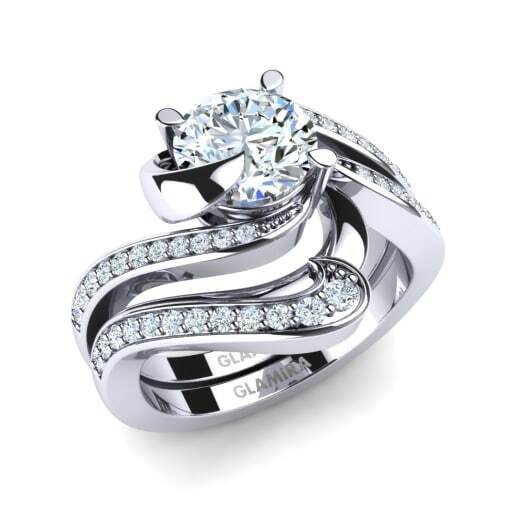 , which are created with solitaire pave engagement rings and diamond solitaire engagement rings, in addition to wedding bands, which may or may not have pave set petite jewels. 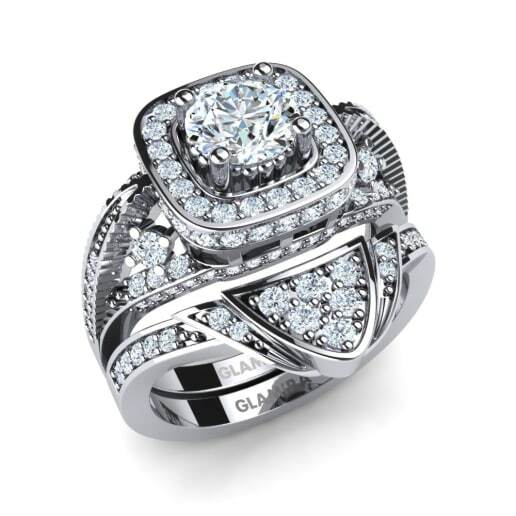 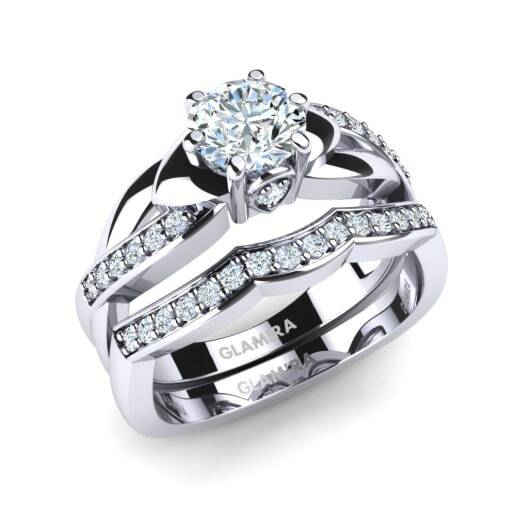 You can quickly buy a GLAMIRA bridal set and personalize your choices. 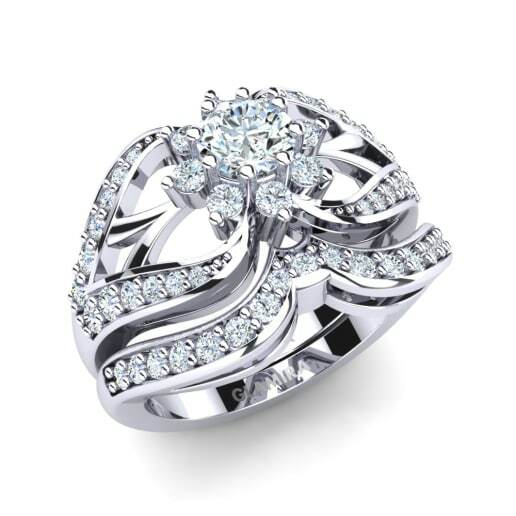 Let your creativity flow so that you can acquire the ring of your visions. 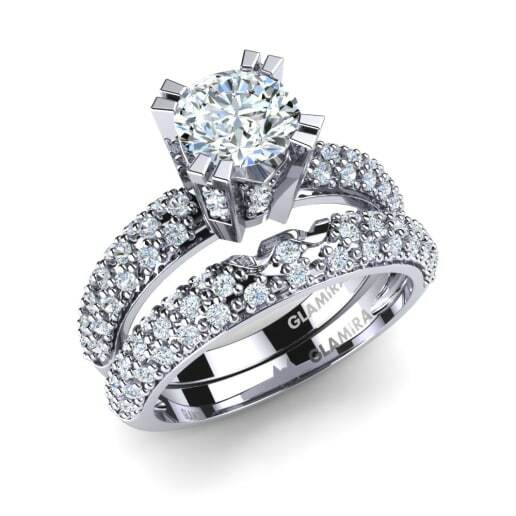 You can also make white gold bridal sets with a sapphire jewel as the stone in the center. 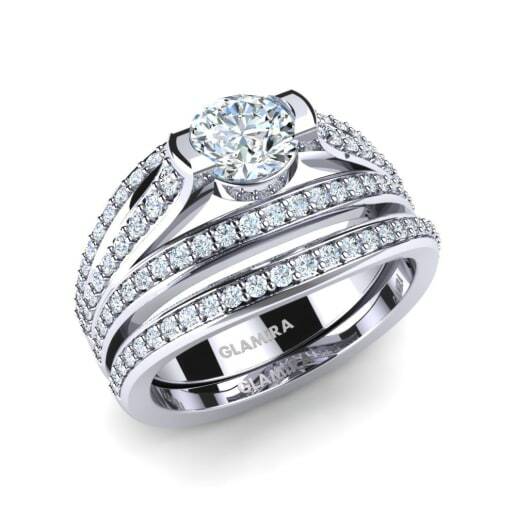 When you pick GLAMIRA.com, you are giving yourself permission to acquire the ring designs of exceptional quality for your exquisite bridal set.